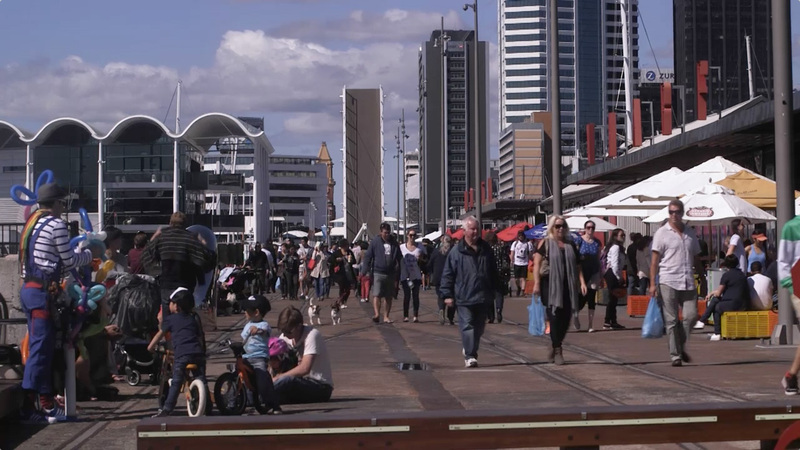 The Wynyard Quarter revitalisation is New Zealand's largest urban revitalisation project. 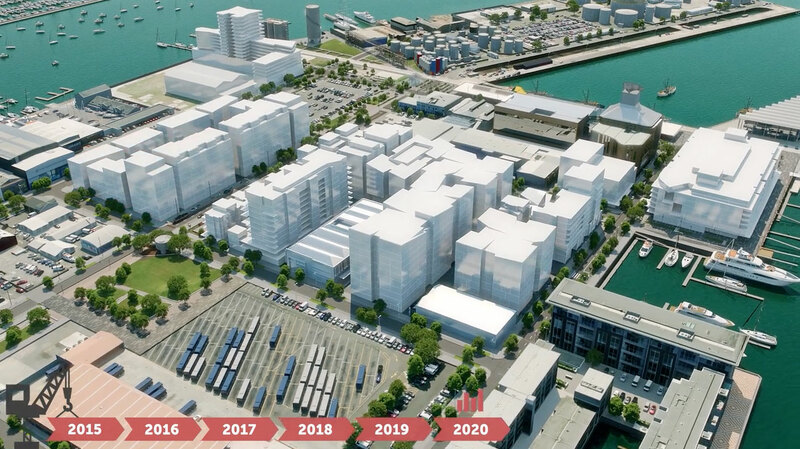 The vision for the Wynyard Quarter is to create a mix of residential, retail and commercial development to enable the growth of a strong, diverse, resilient and vibrant residential and business community whilst retaining and celebrating the existing successful marine and fishing industries. 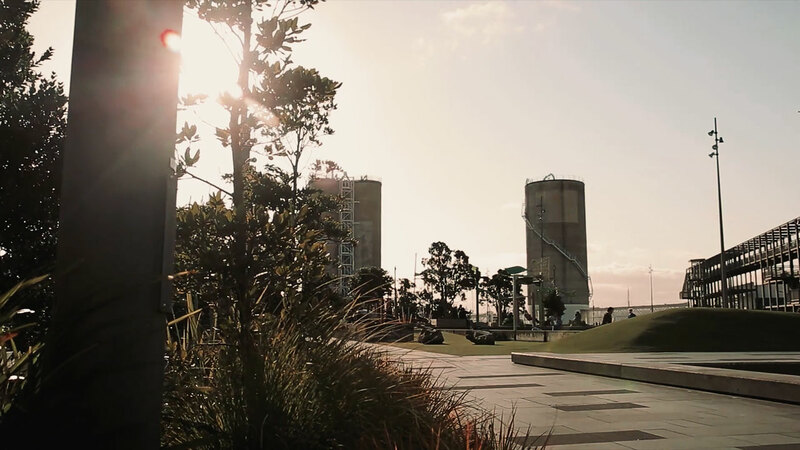 Panuku Development Auckland, as the major landowner, will ensure the project area is developed in an environmentally sustainable way. 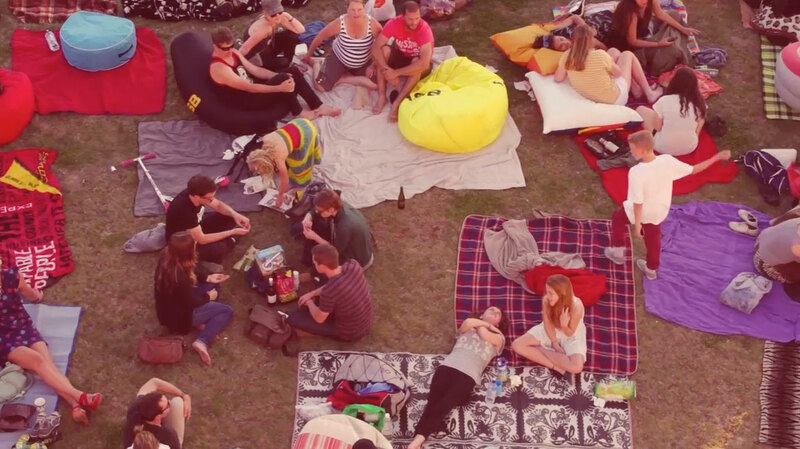 Taking a design-led approach it will deliver a high quality public space, new parks, sustainable built form that is comfortable in scale, providing light, views and weather protection and an environment where people want to develop business, live and visit.